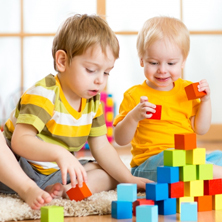 We’ve often discussed the advantages of sending your child to a Christian daycare. We surround each child with Christian love every day, giving them a strong foundation of Biblical truth that they experience every day. With many parents having to pay for preschool anyway, the decision to send them to a Christian preschool is pretty easy. All things being equal, why not send them someplace where they will get their daily dose of God? 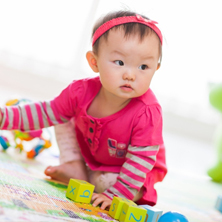 But when children go from preschool to kindergarten, many parents have a decision to make. Do they pay for a private Christian K-12 school as their child grows, or do they move them from a Christian preschool into the public school system? The financial incentives are often too great to ignore, and their kids often move over to the public school. 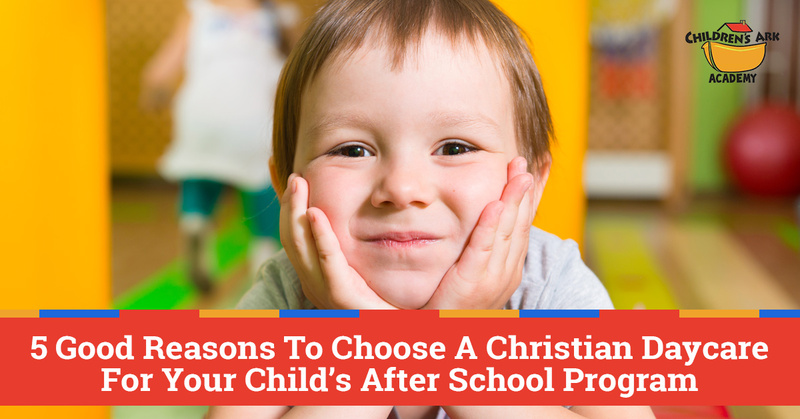 If a child is in the public school system, it’s still a good idea to consider sending them to a Christian after school program like the one you’ll find at Children’s Ark Academy. Some children who move on to public schools will continue to get some form of Christian education, whether it’s on Sunday morning or at a midweek program. But that might only be a few hours a week, which is a far cry from the constant reminders they got if they attended our Christian daycare facility. That’s why it’s a good idea to keep them in an after school environment where they’ll be reminded about Jesus each and every day. While our primary focus will be on helping them with homework and stimulating their brains with fun programs (more on those in a minute), simply welcoming them into our facility with God-centric posters and music will keep Jesus at the center of their thoughts. After all, you never know what small moments are going to change a child’s life; wouldn’t it be better if they happened in a Christian environment? There comes an age when some children are allowed to stay home after school. While some kids can handle it when once they get old enough, others aren’t able to properly use their time after the bus drops them off. They’ll overdo it on snacks, television, video games, and who knows what else when they’re unsupervised. Our Christian after school activities give the kids a warm, friendly place to be. We keep them safe and ensure that their time is put to good use. While we understand that kids need time to decompress after a day at school, we’ll ensure that they’re not getting into any trouble as they do so! Kids are getting homework earlier and earlier in school. While the parents of the kids might not have started homework until sixth grade, those currently in our after school program might have homework to deal with as soon as they start in the public school system. We’re here to help. We can offer academic support in most subjects, including reading, math, science, and music. Our homework and reading program is scheduled for 45 minutes each day, so If the child has no homework then they’re more than welcome to decompress by reading a good book. Homework can often be a point of contention between kids and parents, which certainly makes the help they get at our afterschool program a boon for everyone. Homework that is finished before kids even get home makes for much more pleasant evenings for the family, freeing up the time for other activities. Of course, our Christian after school program isn’t just quiet time with homework and reading! 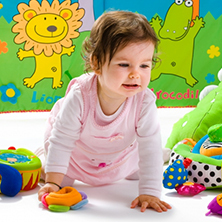 There’s lots to do that keep kids busy no matter how long they stay with us, because we have lots of fun activities. Throughout the week there will be different “classes” that kids take, but don’t worry, they won’t even know that they’re learning (and learning about God) at the same time! And Let’s Not Forget The Games! Like we said, it’s important for kids to not only get their homework done, but to be able to decompress after a long day. They’ve been filling up their heads with knowledge at school, and now it’s time to let loose a little! It’s important for kids to their blood moving after school, even if they’ve had recess during the school day. After all, studies show again and again that movement during the day actually makes kids better learners. This is especially important for kids who do their homework with us. On top of that, it’s a great way for kids to practice their social skills! Depending on the weather, we’ll be having playtime either indoors or outdoors. Well there you have it! While there are other after school programs out there, there aren’t many that will help a child as much as we do. We ensure that they’re thriving not only mentally and physically but spiritually as well, something that sets us and our after school activities apart. If you want your child to thrive in an after school program, Children’s Ark Academy is here to do everything we can to make sure it happens. Contact us today for a tour!